PROJECT DESCRIPTION: For this project, I created an online campaign that strives to promote walking in New York City. Using the tools of gamification and real-time content, users were engaged to walk around the city to play the game to receive rewards. This incentivizes users to walk more, to be on the top of the ladder. The notion and meaning of walking was then seen questioned and provoked. PROJECT DESCRIPTION: I was tasked to design advertising campaign that encompassed the use of strong social media engagement through a streamed comedy show, native live feed, and an online game experience. 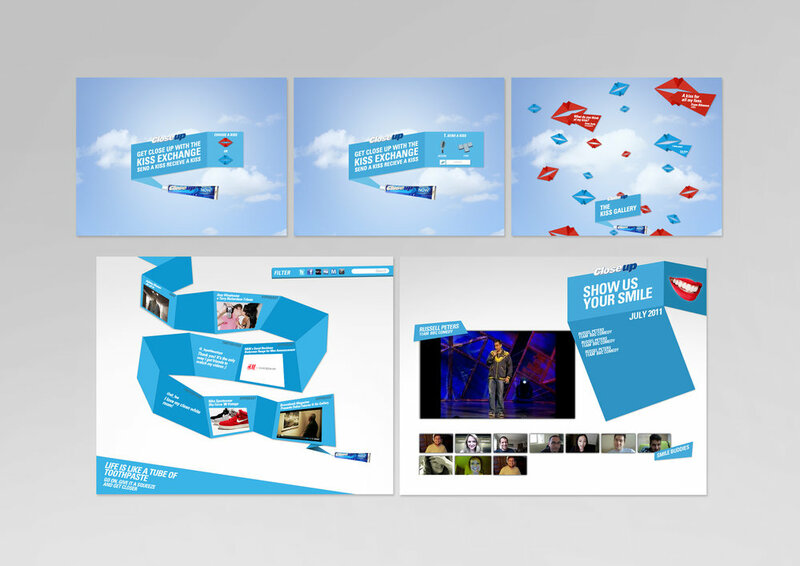 PROJECT DESCRIPTION: While working at Arcade agency I worked with a team to create a campaign to promote the bank's services and credit cards. We decided to add a level of gamification to using the card, while creating an internal social network around the users who are using the card by providing locality information and trending spots of where the card was used. PROJECT DESCRIPTION: Designed a set of posters and stickers for a local cycling event that incorporated clear and modern imagery. PROJECT DESCRIPTION: Designed a CD cover and insert for a Singapore-based photographer. The CD album was based on songs from The Shapeshifters, photos were taken through a film camera, hence the idea of merging modern graphical elements with traditional photography medium was promoted in the design intermix.